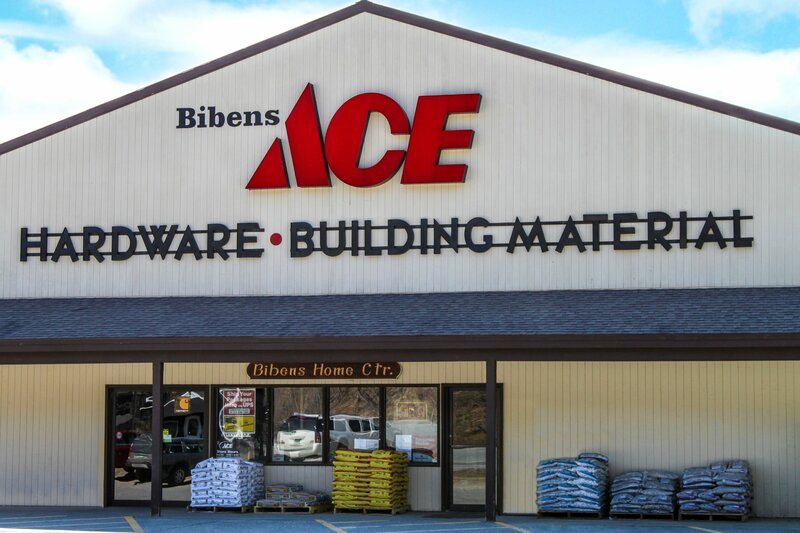 Bibens Ace Springfield, our flagship location, was founded on River Road in North Springfield, VT. three generations ago by Eric R. Bibens. 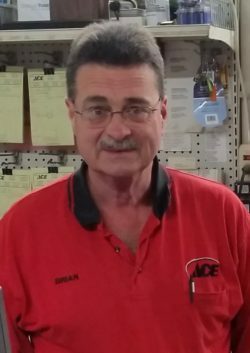 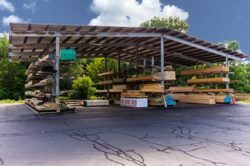 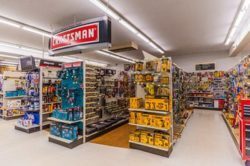 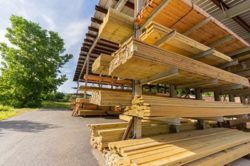 Originally known as Bibens Home Center, it moved locations and grew in size in the 1980’s once under the leadership of his son, Rick Bibens. 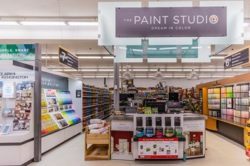 Springfield is one of two locations that offers the full line of Benjamin Moore paint in The Paint Studio, and the sole location with a lumber yard and building materials department, appealing to both the DIYers and contractors alike. 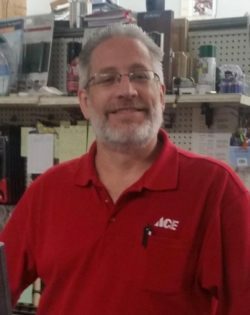 And don’t forget to visit our Kitchen & Bath Showroom to check out cabinetry designs, top brands, and counter top samples by the score.